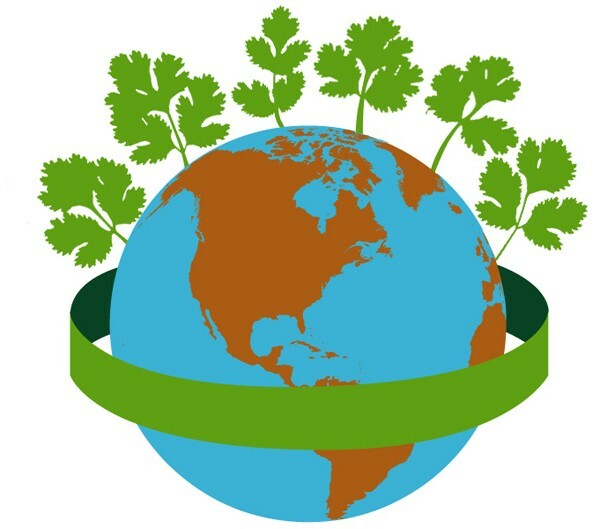 Cilantro originated in the Mediterranean area of southern Europe, and was originally named Coriander. It was found in this region almost about 5000 years ago. We use mostly the top part of the plant when we cook with it, but not the bottom part, which is an optional choice for cooking. All parts are edible, but we mostly use leaves and seeds to give the meal more flavor. 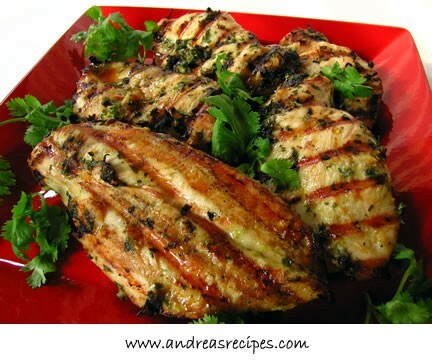 One meal you can use cilantro with is slow cooker cilantro lime chicken tacos. A sweet appetizer you can also use cilantro for is crab rangoons. Another is cilantro-lime rice. Cilantro is full of plenty of healing phytonutrients and anti-oxidants. The leaves and seeds contain some amounts of essential oils, that are used for traditional medicines. It is also a good source of vitamin a, c, and k. It also has a high amount of calcium and potassium. It can also help a lot with digestion, and externally is used for joint problems, as a laxative and for hemorrhoids. It was brought to North American colonies by the English in 1670.